Have you ever fancied yourself as a Sherlock Holmes type super sleuth, or Tim Curry in the hilarious comedy Clue? Well all your dreams have just come true, with the introduction of Murder Mystery Slot from BGO Vegas. 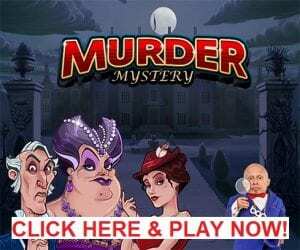 Welcome to Murder Mystery Slot – the latest Video Slot game from the genius programmers over at Bgo Vegas, one of the biggest and best online and mobile casino sites around. This fantastic new slot game features an amazing four different bonus features, which puts you in the hot seat as a detective looking to solve your very own murder case! Each feature of Murder Mystery Slot gives you the chance to select the level of risk your willing to take in order to hit the jackpot. 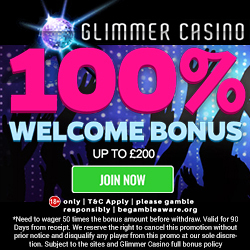 Ranging from the guaranteed Pick & Win bonus game, to a highly volatile ‘Multiplier Bonus Spins’ game where every win is multiplied by 3. You will also get the chance to fulfil your dreams and solve murders by finding both murder weapon and the culprit. With the usual suspects lurking and a selection of weapons to find, you’ll be guaranteed to win on this randomly triggered feature each time. So don your deer stalker, light up your pipe and Start playing Murder Mystery Slot now! 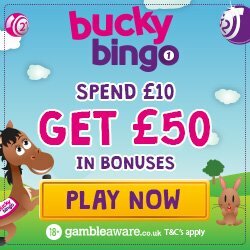 All New Players get up to 50 spins on the popular Starburst game when they make their 1st deposit. 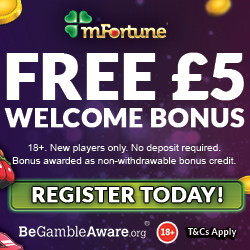 But unlike most other mobile casino sites, anything that you win from your bonus spins is yours to keep. We all love a good Happy Hour and The Boss at BGO Vegas is no exception. That’s why every Wednesday, he’s giving everyone up to 10% Cash Back; paid in REAL CASH!